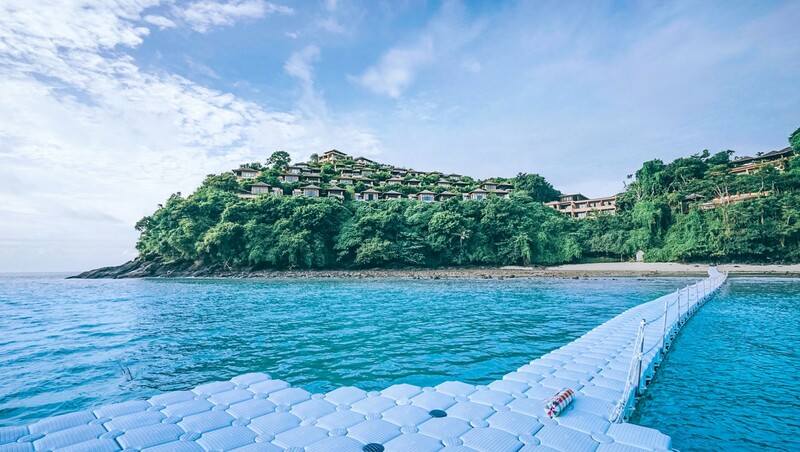 The Sri panwa Beach Pool is set approximately 60 meters above sea level, with our private beach just a few steps away. Its secluded location makes it a great place for lounging in the morning sun or a swim in the open ocean. Several of our clients have an absolute passion for yachting and choose Sri panwa because of our all year round opportunities for boating. The addition of the 100-meter pier makes our property easily accessible to larger boats. 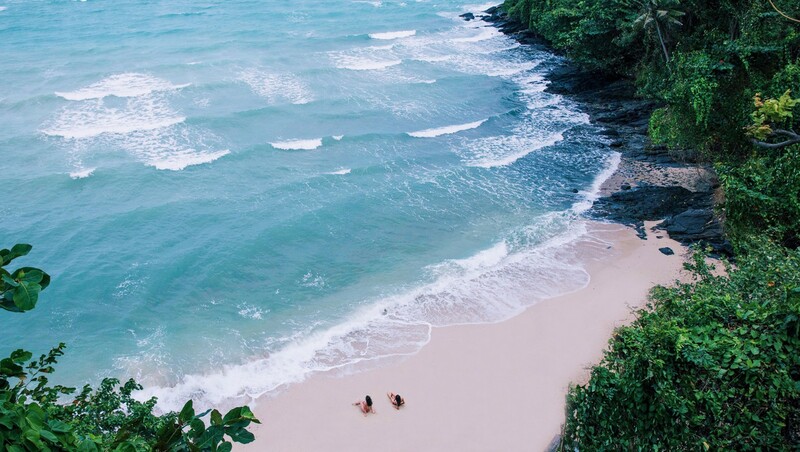 With eight of the most beautiful islands in the Phuket archipelago within easy reach: Racha, Maiton, Phi Phi, Coral, Lon and many more (all are 15-40 minutes away by boat). World-class cruising, beach hopping, snorkeling and scuba diving are literally minutes away from your doorstep. 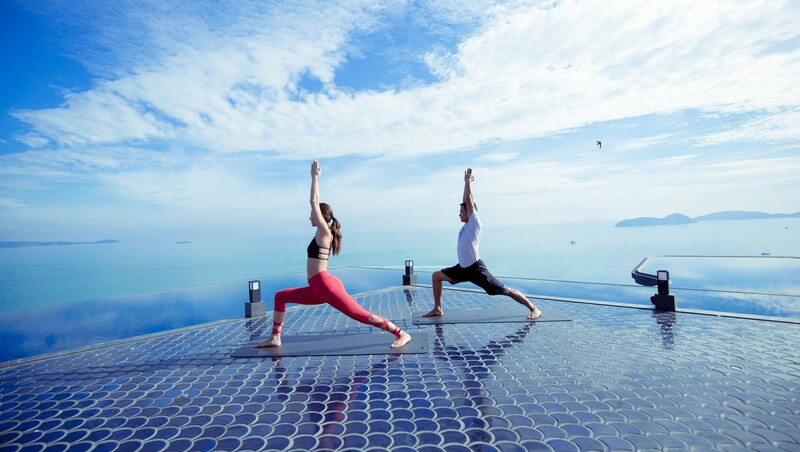 Back on land, Sri panwa has two tennis courts and a fully equipped gym, both with private instructors on standby. 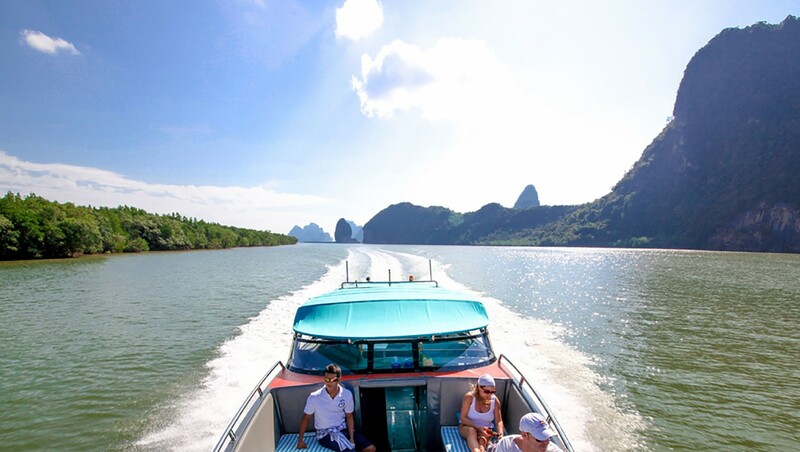 Our experienced estate hosts will help custom-tailor excursions and adventures by both land and sea to suit your wishes, while our private fleet of cars ensures that no destination in southern Thailand is out of reach. 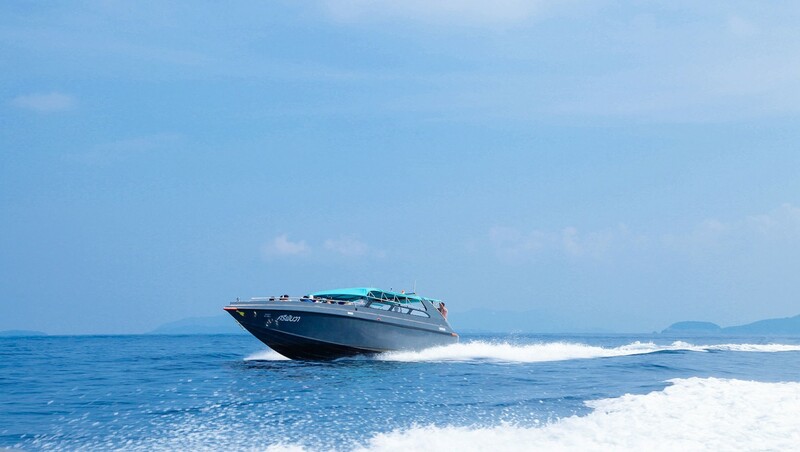 The 2 & 3 engine luxury speed boat – perfect for groups of friends, travels at a very quick speed and can cater a private group. 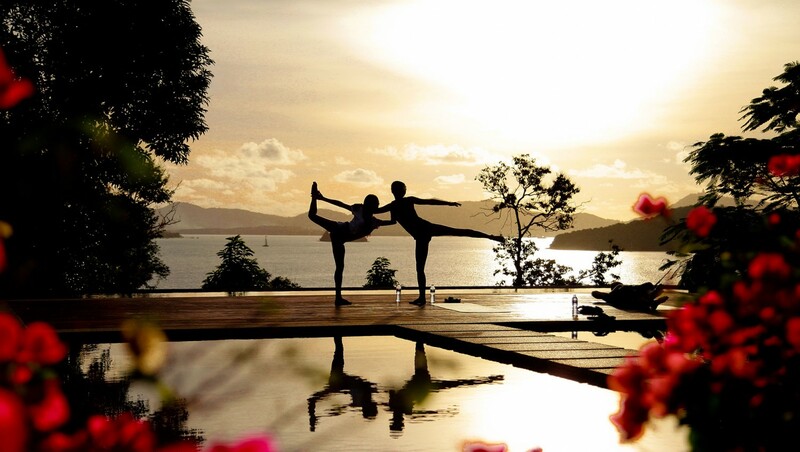 They are available for rent and private charters during the day to Phuket’s stunning outlying islands. Visit our website for special promotions and details www.freewillyphuket.com. 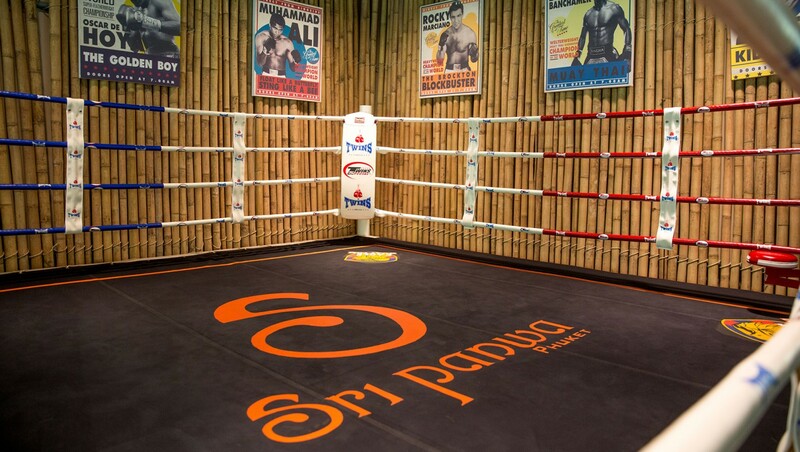 Our professional boxing coach will teach you all you need to know about this National sport. 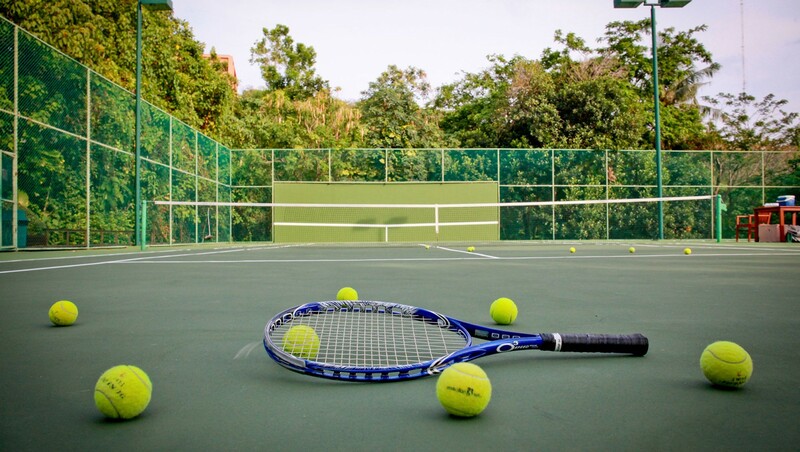 Enhance your tennis skills with tennis pro Khun Toon at one of our two courts. Pair up with the coach, or play amongst yourselves. All equipment is provided. The body depends on movement to be healthy. 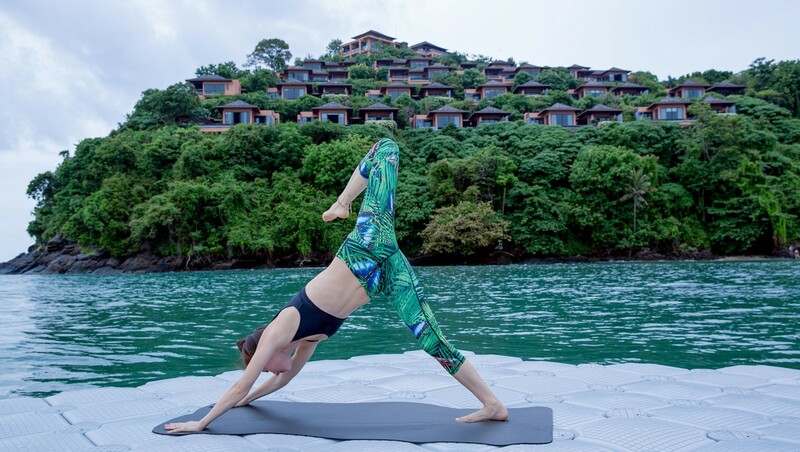 Allow our trained instructors to show you an easy way to unwind and leave all your worries and cares behind as you master the techniques on our floating yoga deck. Paddle the ocean waters with our kayaks, complimentary use. 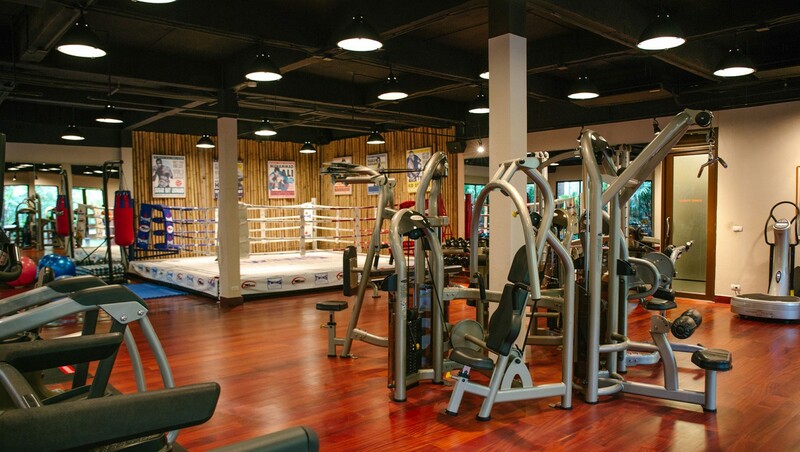 Sri panwa’s state of the art gym room is fully equipped with all the work out machines you need. For your relaxation, health and well being, try our steam rooms by our fitness center or Cool Spa. Situated just above the beach is our Beach Pool, suitable for both kids and adults alike with water jets and mini waterfalls to keep you happy in the water. Secluded within a calm and quiet cove, our Beach is a walk down from the Beach Pool with sun loungers awaiting below. 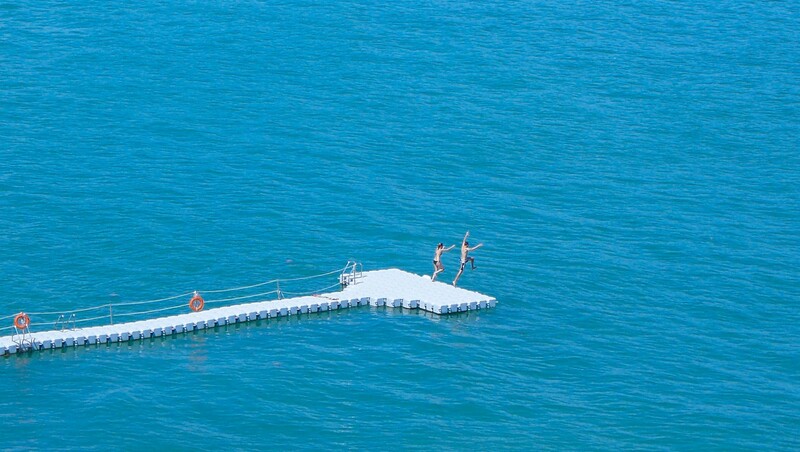 Dive off our private pier for a refreshing dip! Select from our wide range of vessels: from Longtail Boats to Luxury Private Yachts. 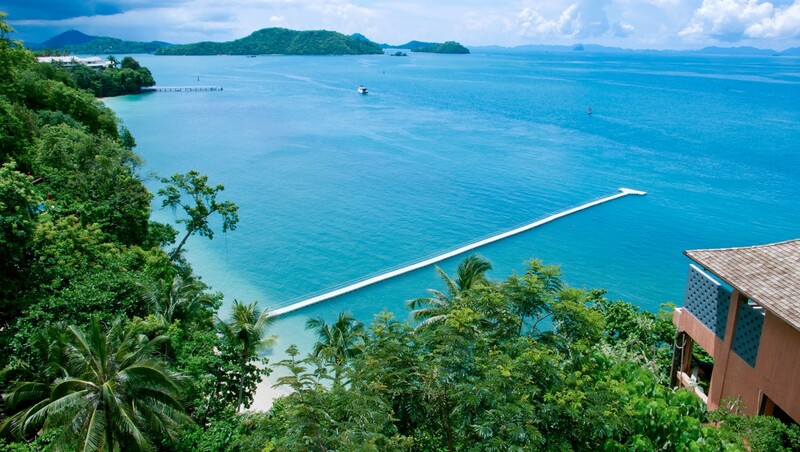 Yachts are accessible by our private pier, so you can sail away to the Andaman Ocean and her secret islands. We offer a variety of options for great sites nearby for incredible snorkeling and diving in crystal blue waters. Our Activities Coordinator would be happy to tailor a trip especially for you. Trendy women’s wear, Swimwear imported from France, locally designed jewelry & accessories, gifts, and collectibles from Sri panwa! 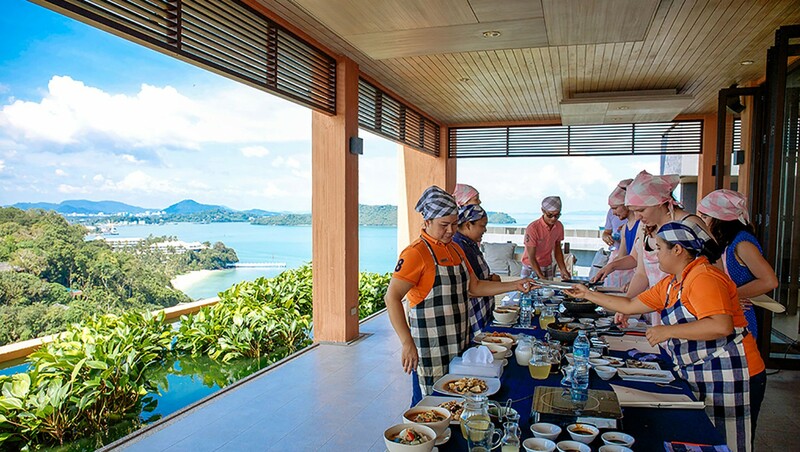 Embark on a culinary journey with Sri panwa’s hands-on private cooking classes. We provide Thai, Japanese & Western cooking classes. Certified instructors are available for kids swimming lessons or a simple splash around one of our pools. 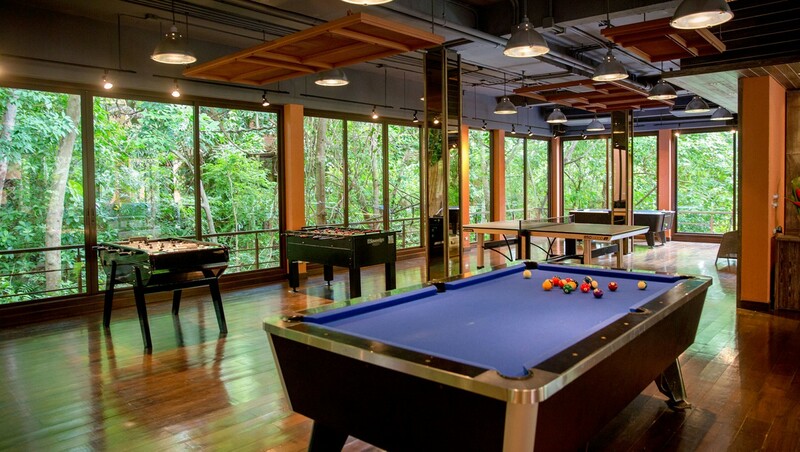 Come chill and hang out in our air-conditioned games room for a session of Foosball, Table Tennis or Pool. An introduction to the fascinating art world of Batik Painting. 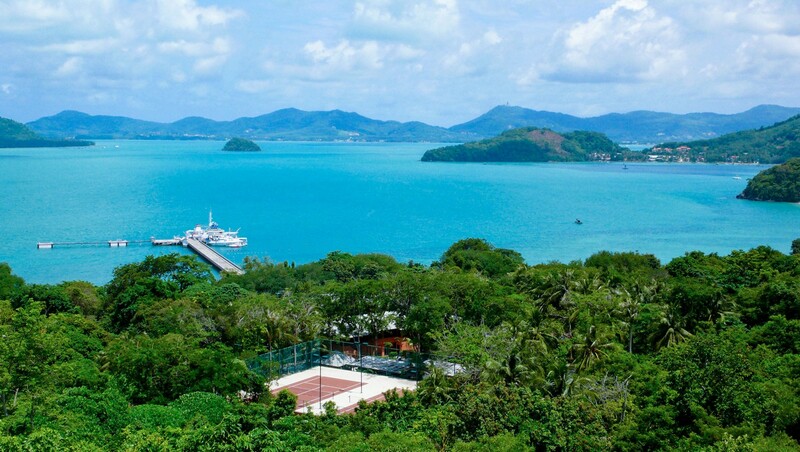 Discover the cultural and scenic Phuket City with Sri panwa’s private city tour. Visit iconic attractions such as Phuket Old Town, Chalong Temple and Promthep Cape. Enjoy leisure activities such as ATV, Shooting and Monkey Show. So much to see, so much to do. Full day & half day itinerary are available upon your requests.